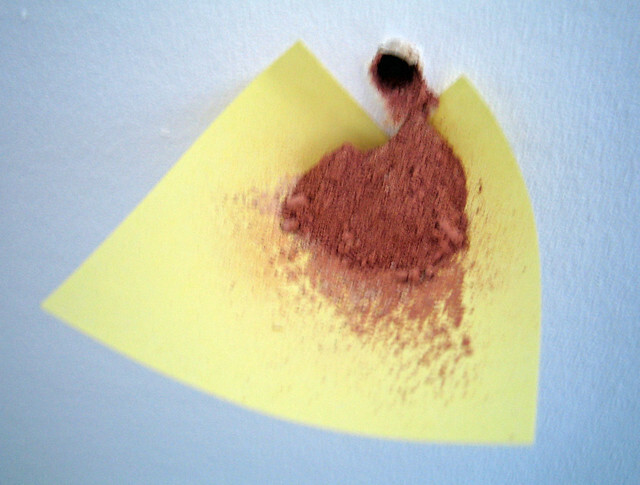 In the middle of a DIY frenzy, I suddenly recalled a top-tip which saved a bit of mess – when drilling brickwork, put a postit note under the hole to catch the dust. Works a treat! A Whatfettle article by Paul Downey published Saturday, August 6th, 2005, at 11:48 am under a Creative Commons License.